Listen to La Nueva Radio Ya web radio for free: With a few clicks gives you hit-Tuner.net the whole world of the online radio Here you can listen to the station which match absolutely to your music taste and magnify your horizon! As far as we are informed sends the radio station La Nueva Radio Ya from the country Nicaragua. 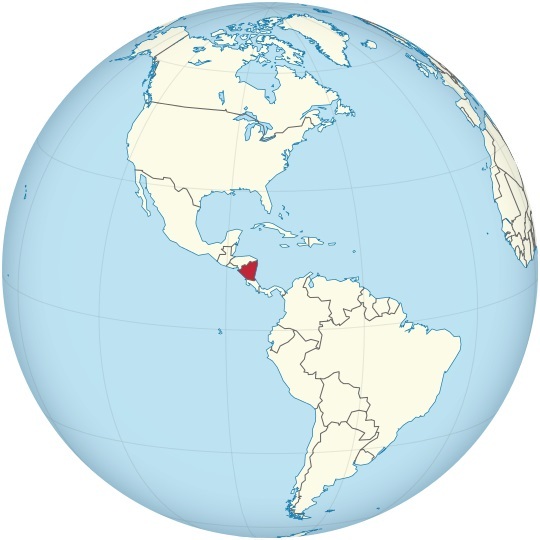 More Info: Nicaragua is the largest country in the Central American isthmus, bordering Honduras to the north and Costa Rica to the south. The country is situated between 11 and 14 degrees north of the Equator in the Northern Hemisphere, which places it entirely within the tropics. The Pacific Ocean lies to the west, and the Caribbean Sea to the east. The country's physical geography divides it into three major zones: Pacific lowlands; wet, cooler central highlands; and the Caribbean lowlands. On the Pacific side of the country are the two largest fresh water lakes in Central America - Lake Managua and Lake Nicaragua.